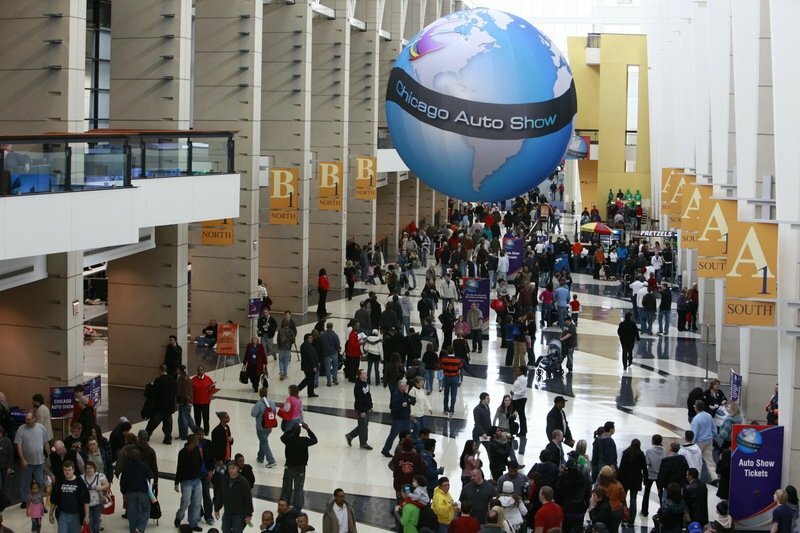 It’s February, which means the auto show circus heads to Illinois for the 2016 Chicago Auto Show (CAS). Advertised as the “largest” auto show in North America, CAS offers exhibitors more than a million square feet of display space to present their wares (did someone say indoor test track?). The crowds are big too, with 3,300 registered media, 1,500 invited media, and over a million attendees total. More importantly, however, CAS claims to be “the nation’s consumer show,” with a reported 80 percent of ticketholders arriving to shop, and 70 percent planning to buy a new car in the next year. Unsurprisingly, this consumer focus also comes with an emphasis on public engagement via social media, especially in the past few years. First held in 1901, 2016 marks the 108th time CAS has taken place – the most of any auto show on the continent. Almost all the major automakers are bringing something interesting, including a variety of new SUVs, trucks, special edition vehicles, and sports cars. Updated 02/12/2016: We’re bringing you even more debuts and updates from CAS 2016! Check them out all right here. Continue reading to learn more about the 2016 Chicago Auto Show. Major auto shows are always a great place to shop for a new car. They provide quick access to multiple competing manufacturers, a preview of up-and-coming models currently unavailable at the dealerships, and zero sales pressure. Such is the case with CAS 2016, which also adds a healthy dollop of digital interaction as icing. All attendees will have access to free high-speed Wi-Fi to keep them connected in a variety of ways, including via the official CAS app, which offers social media integration, historical videos, images, maps, schedules, and more. The CAS app will also wirelessly link with “beacons” spread across the exhibition space, enabling attendees to receive exhibitor content on their smartphones. On the other side of the equation, the app will anonymously collect information about foot traffic, including stuff like dwell time and return rate, providing a wealth of information for the manufacturers. Check out the app here. With so much available exhibition space to work with, the displays are bound to be pretty extravagant. You’ll be able to check out virtual reality, racing simulators, giveaways, and tons of touchscreens. Most exciting are the indoor test tracks and outdoor test drives, both of which give you the chance to actually climb inside the brand new metal as a pro driver takes it for a spin (for example, last year participants got to go off-roading in a new Jeep Wrangler). Topping it off is a smattering of OEM accessories and products from the aftermarket, not to mention copious racecars, antiques, and collectibles to ogle. So once you’ve had your fill of the show, what comes next? Chi-Town is full of fun things to do, from shopping to sightseeing, restaurants to cultural experiences. Just a few points of interest include the Magnificent Mile, Navy Pier, Millennium Park, Art Institute of Chicago, Field Museum of Natural History, and Willis Tower. Of course, don’t forget your scarf, because the weather this time of year can be exceptionally cold. 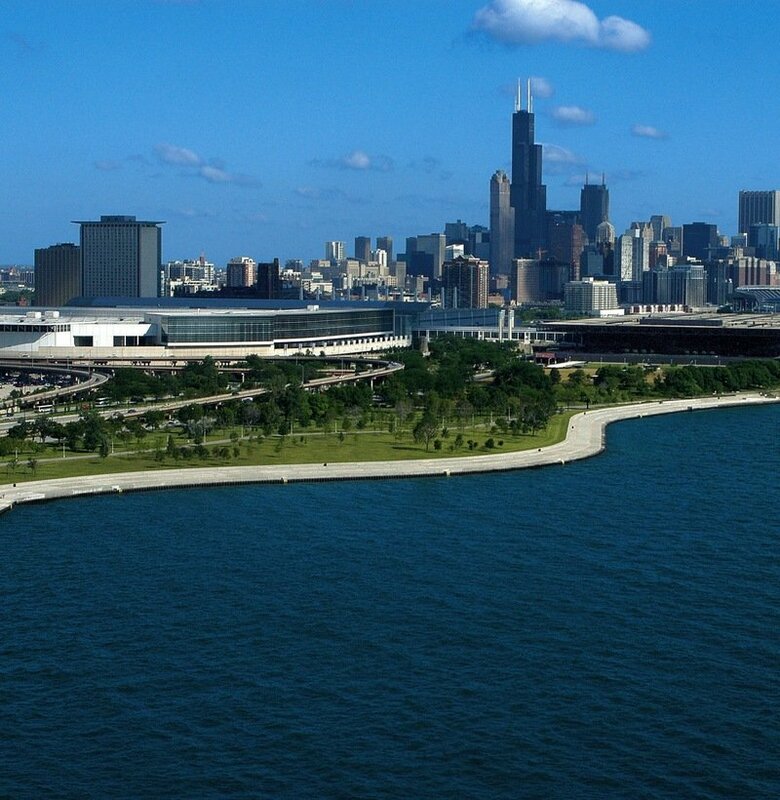 CAS 2016 will be held at the McCormick Place convention center, located on the shore of Lake Michigan near Northerly Island, roughly 30 minutes southeast of O’Hare International Airport. McCormick Place offers nearly 2.7-million square feet of exhibition space, making it the largest convention center in North America. There are a variety of accommodations located near the show, but the Hyatt McCormick Place and Waldorf Astoria Chicago have been selected as the official hotels for CAS 2016. You can find more information here. Looking to drive to the event? The McCormick Place convention center offers three on-site parking lots, with pricing ranging between $15 and $23. Pricing drops to $10 after 6 pm. Handicap accessible parking is offered as well. Scooters and wheelchairs can be rented here. Public transport is available via the CTA Train (Green Line) and METRA Train (Metra Electric Line). You can find more information about parking and transportation here. The working press will be the first to experience the show between February 11th and 12th. TopSpeed will be on the scene bringing you all the latest, so make sure to check in with us on those dates! After the Media Preview comes the annual First Look For Charity gala, which takes place the evening of Friday, February 12th. This black tie event is expected to raise around $2.5 million for local Chicago nonprofits and charities, with those in attendance treated to drinks, hors d’oeuvres, and desserts while they peruse the debuts. Tickets cost $250 per entry, and purchasers can specify which of the 18 charities their ticket proceeds will benefit. Attendees will also have a chance to win a 2016 Lincoln MKX Black Label and 2016 Jeep Renegade. You can find more information here. Finally, general public access kicks off Saturday, February 13th, and runs for nine days until Sunday, February 21st. Hours are between 9 am and 10 pm (hours on Sunday, February 21st are shortened to 9 am to 8 pm). Tickets cost $12 for adults, $7 for seniors (62 and older), and $7 for children (ages 7 to 12). Children under 7 get in for free. Discount vouchers good for $5 off a regular adult admission ticket (weekdays only) are available at local Chicago new-car dealers. You can purchase tickets at the gates, or online here. 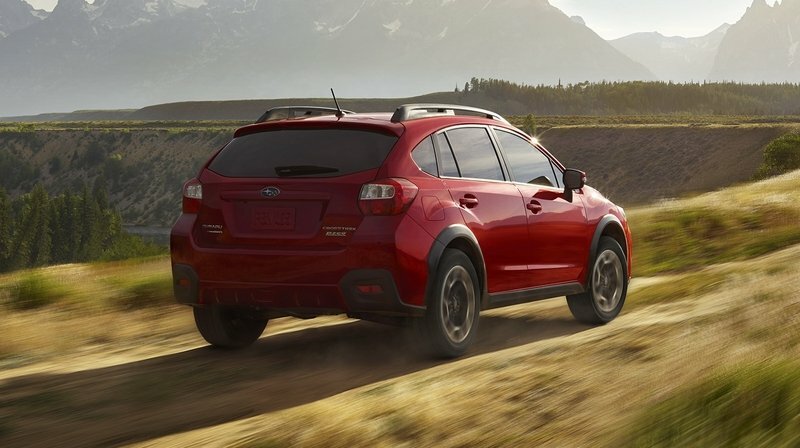 Subaru started selling the Crosstrek in the U.S. just a few years ago, but in that time, the high-stance wagon crossover has grown to be quite successful, and is now recognized as the make’s third best-selling model. As such, the six-star brand is prepping a new Special Edition, offering buyers a Pure Red paint job and upgraded interior. Limited to only 1,500 units, the new Crosstrek Special Edition will go on sale later this spring. Built on the same platform as the Aveo and Sonic, this sub-compact crossover was made available in foreign markets in 2013, but came stateside just last year more or less unchanged compared to the non-U.S. vehicle. 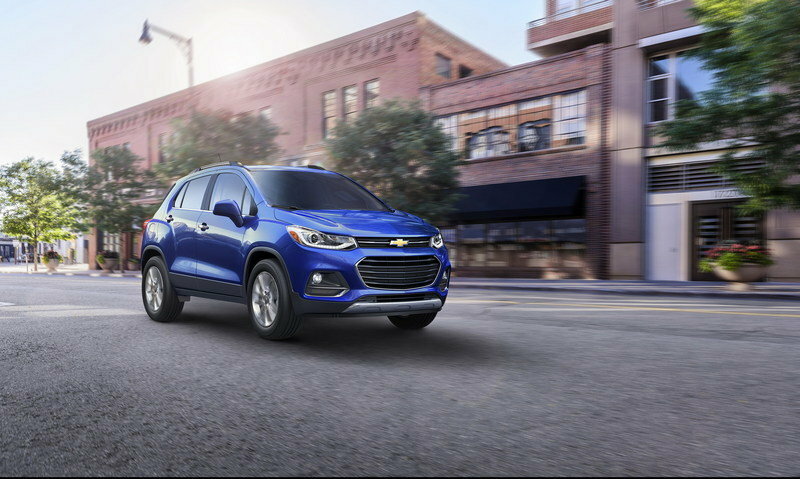 The Trax will receive a mild refresh for the 2017 model year, including tweaks to the exterior styling and interior equipment, while the 138-horsepower, 1.4-liter drivetrain marches on as is. Hyundai introduced the current-generation Santa Fe four years ago, which means it’s about time for a refresh. 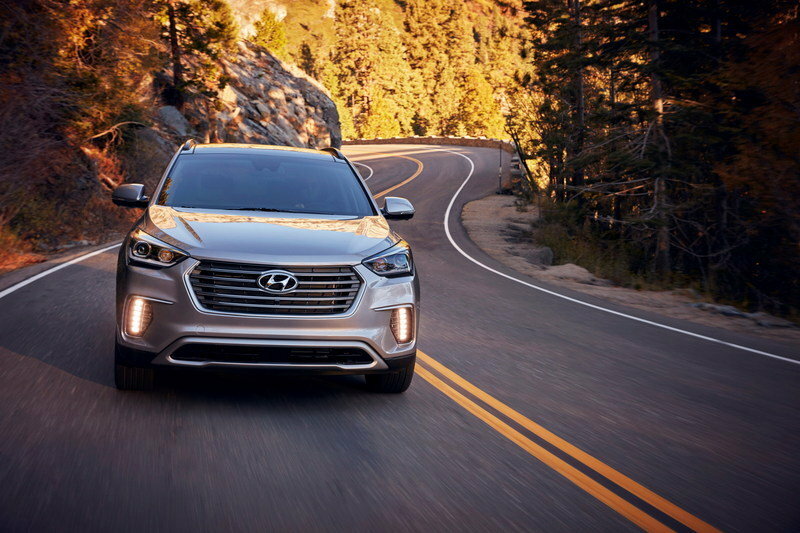 Updates for the 2017 model year include a new look, with the three-row Santa Fe gaining upright fog lights and a five-slat grille, while the two-row Santa Fe Sport gets new horizontal fog lights and a three-slat grille. LEDs are used for lighting, Android Auto is used with the infotainment system, and a variety of new safety and convenience features make the options list. Pricing starts at $25,350 for a base-model Santa Fe Sport. The full-size Armada enters its second generation for the 2017 model year, bringing fresh styling, a quieter interior, more technology for safety and convenience, and an upgraded 5.6-liter V-8 engine. The flagship SUV now produces upwards of 390 horsepower, a 73-horsepower increase compared to the outgoing model. Meanwhile, a seven-speed automatic transmission replaces the old five-speed autobox. Interested customers can pick up a new Armada this summer. 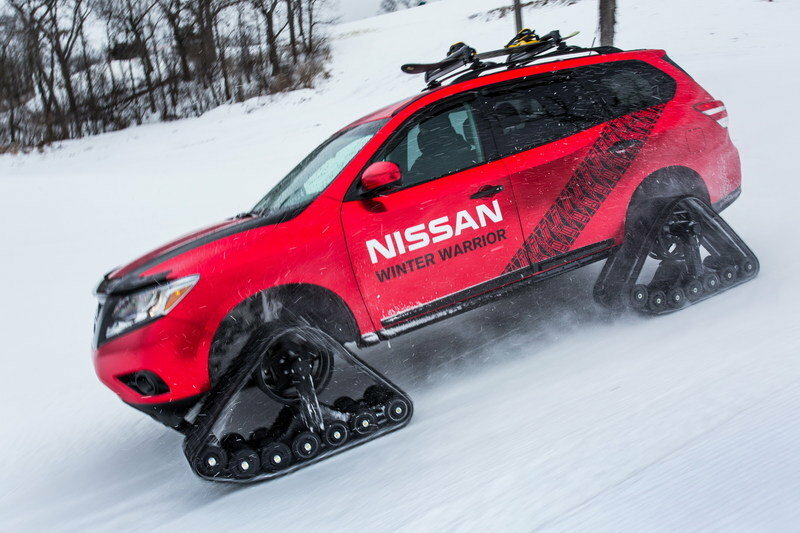 Take three Nissan crossovers, add red exterior wraps, install mammoth snow treads at every corner, and suddenly, that frozen landscape isn’t quite so daunting. While only concept vehicles, the Winter Warriors are still pretty cool, ready to tackle the worst weather that Winter 2016 can throw at them. Each also doubles as a mobile base camp with a 9x9-foot tent that extends off the rear hatch. Sweet! Kia is launching a new sub-compact in Chicago to help bolster its current crossover lineup. It’s called the Niro, and although it was originally designated for the Chinese market, it’s looking to go global for the 2017 model year. 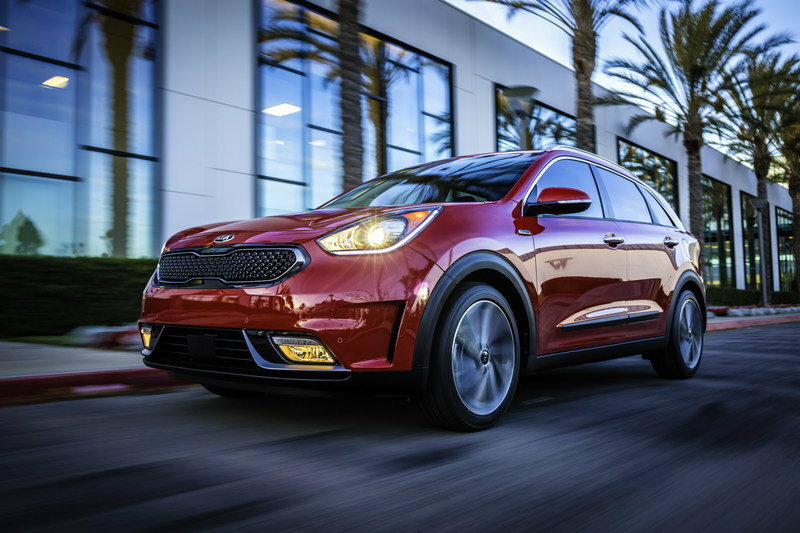 Similar to the previous KX3 concept vehicle, the Niro offers slick exterior styling, lots of space inside, and a 1.6-liter engine paired to a 43-horsepower electric motor for motivation. A six-speed automatic transmission and AWD route output to the ground. We also expect the Niro to bring high mpg figures and an MSRP around $25,000. 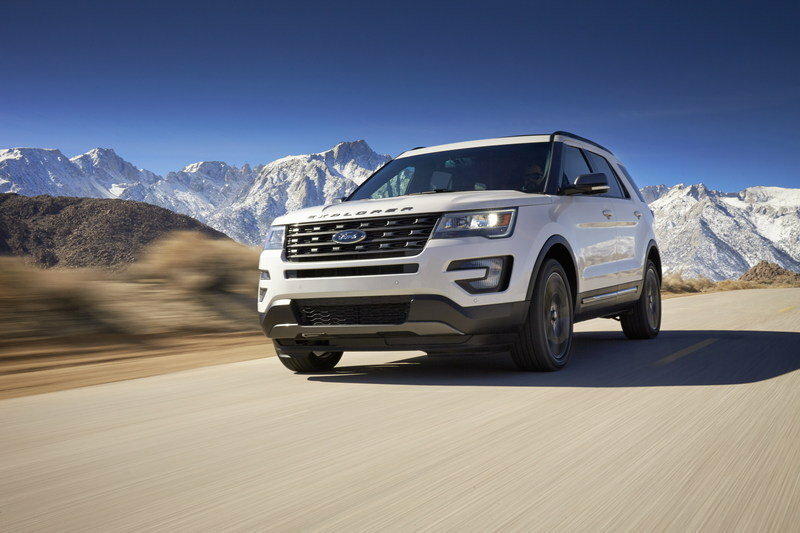 The blue oval is unveiling a new addition to its popular Explorer SUV this week, giving it fresh exterior bits via the XLT Sport Appearance Package. 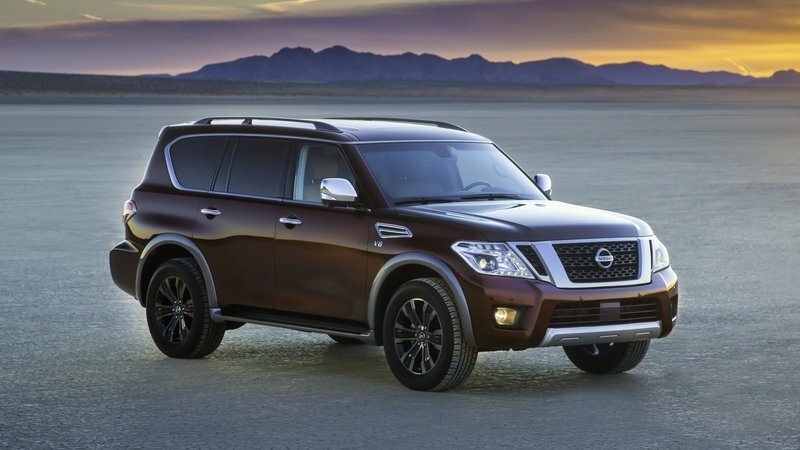 Designed to enhance the Explorer’s styling, the new package adds a Magnetic Grey finish to the front grille, side-view mirrors, and 20-inch wheels, as well as a black roof rack and side cladding. 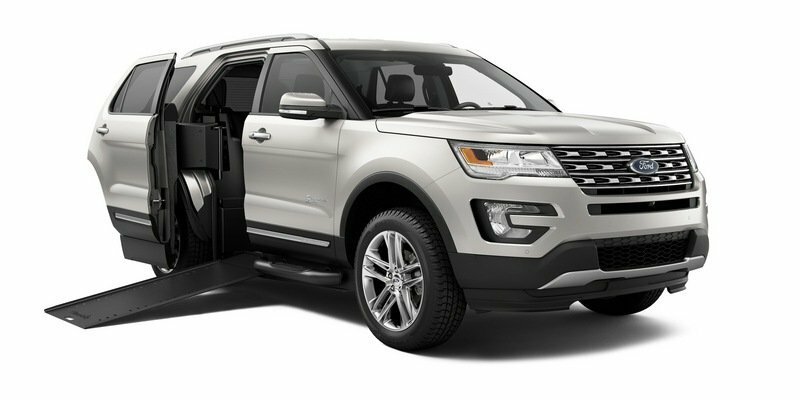 Ford will also introduce the Explorer-based BraunAbility MXV in Chicago, claiming to be the first to offer a wheelchair-accessible SUV. The vehicle is equipped with a large sliding door for side access, a powered in-floor ramp, and removable driver and passengers seats for addition interior room. The BraunAbility MXV also comes with an available tow package and three separate trim levels to choose from. Behold the return of the Taco Supreme! 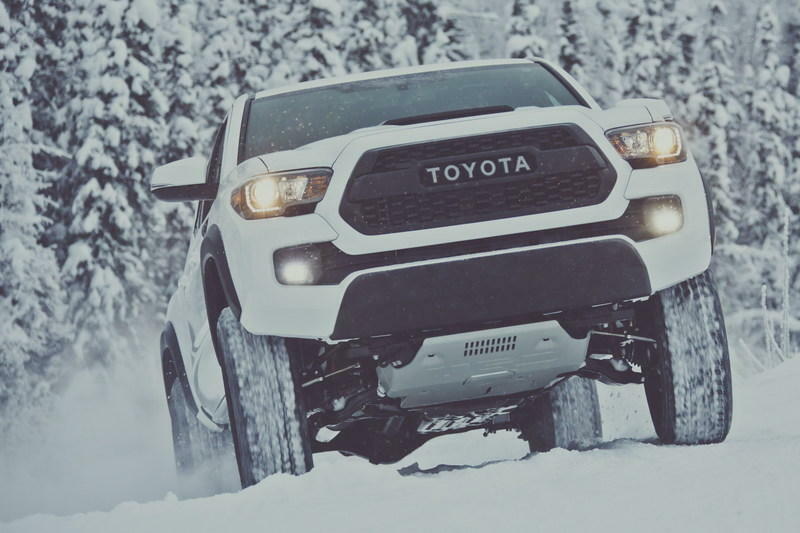 After teasing us with a few close-cropped images, Toyota dropped the sheets on the new Tacoma TRD Pro, giving customers a shot at outfitting their pickup with some serious off-roading gear, like new shocks from Fox Racing and an electronically locking rear differential. The TRD Pro looks the part too, with a new lower fascia and hood scoop. 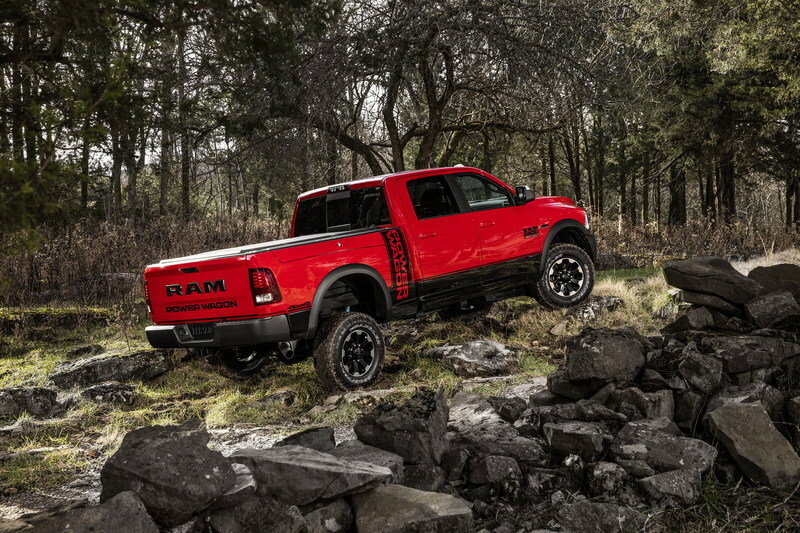 Ram is challenging the likes of Chevy and Ford with a new off-roading package for the 2500 pickup. Included is the usual assembly of heavy-duty components, like upgraded Bilstein shocks, all-terrain tires, and underbody protection. Pricing is currently unknown, but we’re guessing it won’t exceed the $620-price point for the Z71 package on the Silverado. This is all-terrain. Running gear is all upgraded and ready to roll over just about anything, and the 6.4-liter V-8 under the hood is the biggest, most powerful gas engine in the segment. 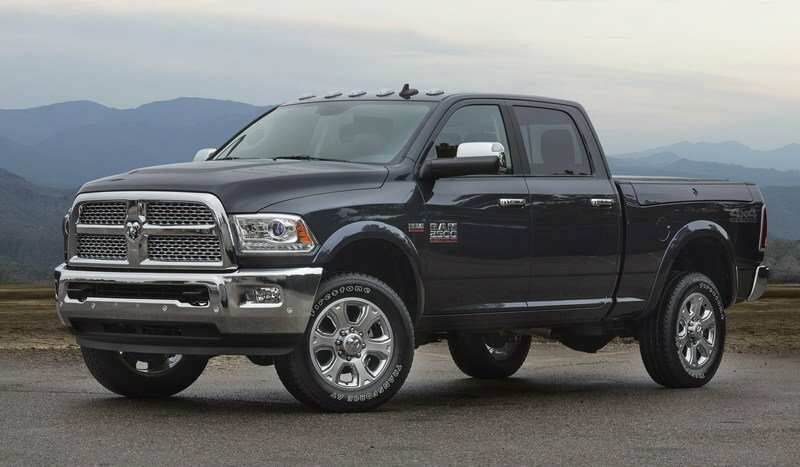 Output is rated at 410 horsepower and 429 pound-feet of torque. The suspension is equally impressive, and Ram says the rig is capable of fording up to 30 inches of water if needed. Or desired. That’s a long name for any vehicle to bear, but thankfully, it’s attached to the hugely popular Silverado pickup truck. 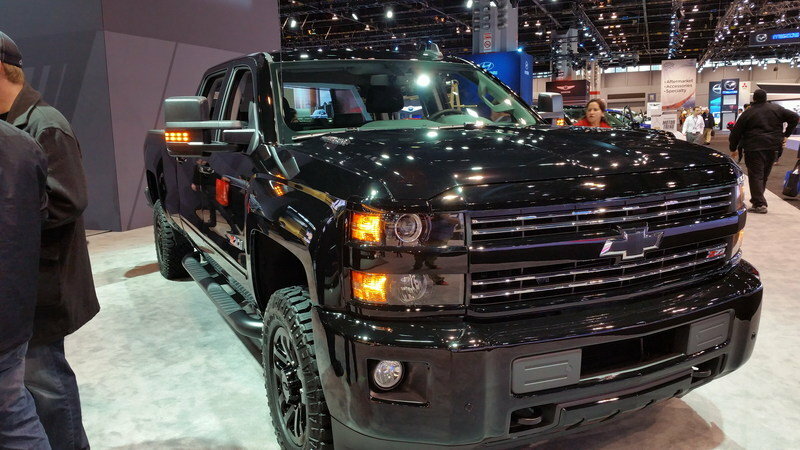 In fact, considering the Silverado is Chevy’s top-selling model, the protracted title is entirely appropriate. 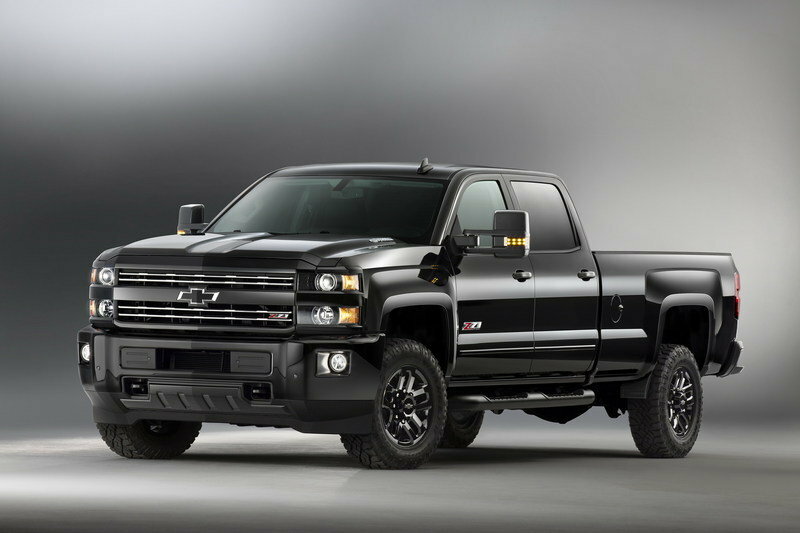 To stand apart from the standard model, the Midnight Silverado is appropriately decked out in black body pieces, while more off-road capability comes courtesy of things like a beefier suspension and locking rear differential. We expect pricing to start at around $40,000. Same look, different drivetrain. This is the one you wanna get if you need the extra output (up to 18,000 pounds of towing with the diesel), but also want those Midnight Special Edition good looks and Z71 off-roading goodies. 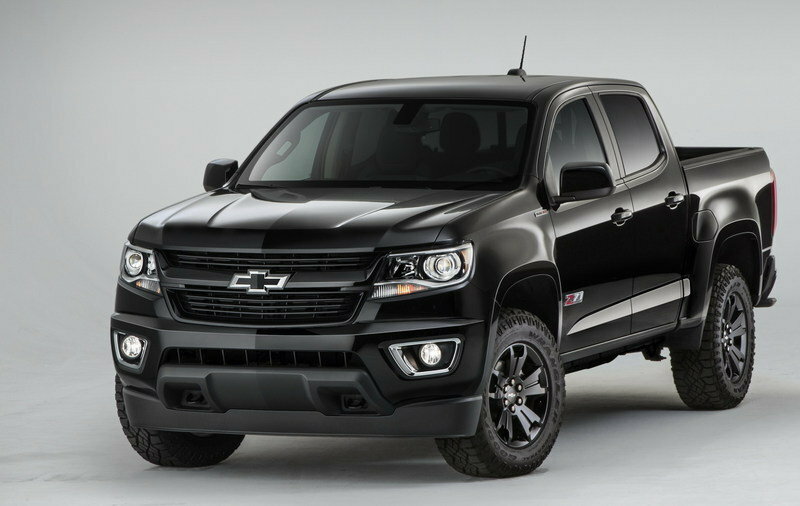 Chevy extended the Midnight Special Edition to the Colorado as well, installing tons of black trim and body components, including the grille, bumper, doors, and wheels. Opt into the Z71 package and you’ll also get off-roading gear like Racnho shocks and underbody protection. The smaller Titan looks and feels a lot like its XD sibling. It comes with the same styling on the outside, and the same trim levels. 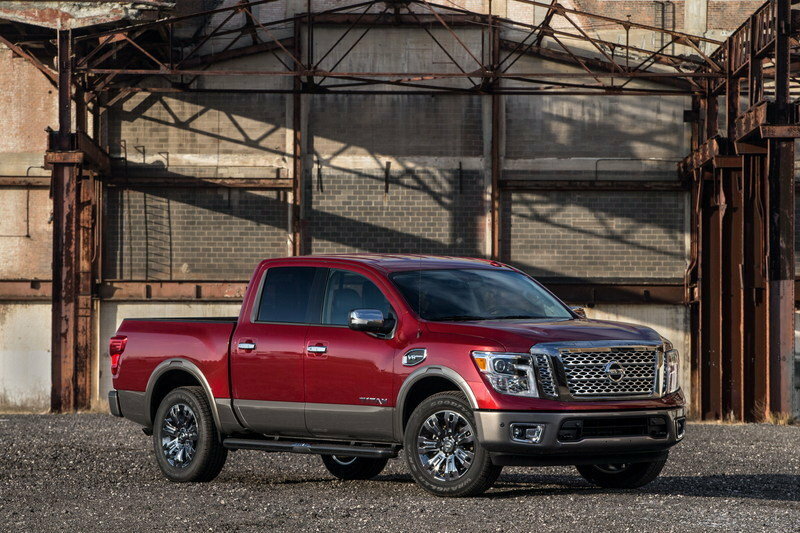 Under the hood is Nissan’s ubiquitous 5.6-liter Endurance V-8, which pumps out the same 390 horsepower and 401 pound-feet of torque. Both 2WD and 4WD are available. However, thanks to a new frame, this truck is almost a full 15 inches shorter. 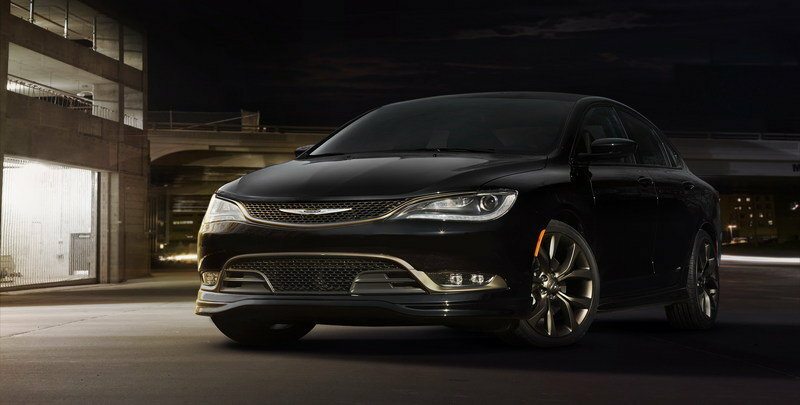 The Chrysler 200 sedan will soon be no more, but before it goes, we’ll get a special, limited-run variant called the Alloy Edition. Giving it a proper sendoff means a few upgrades to the styling, including bronze accenting front to back, 19-inch aluminum wheels, and caramel-colored stitching for the interior upholstery. There’s also an additional exterior body kit option. Pricing is a mere $1,515 ahead of the standard model. Alongside the 200S, Chrysler is also Alloy-ing the 300S with a lineup of exterior styling upgrades similar to those seen on the smaller Alloy-ed sedan. The interior is also retouched with new stitching, plus a new infotainment system to boot. Pricing is set just $500 above the standard 300S. 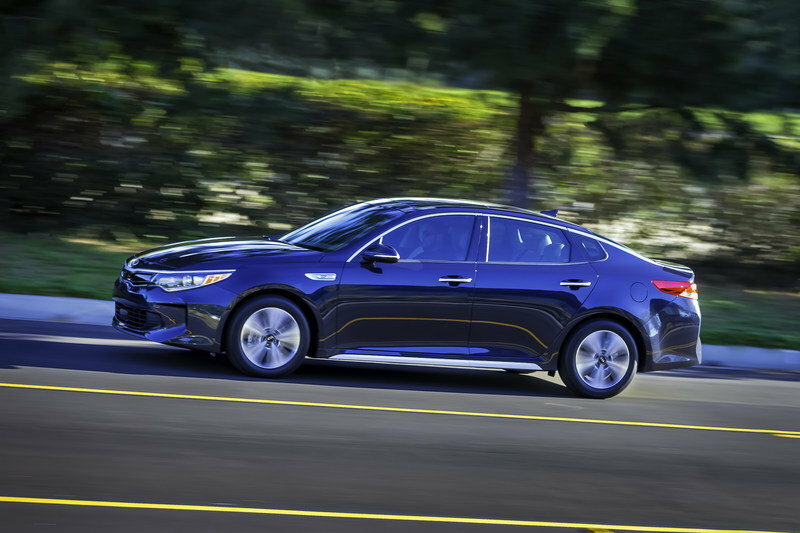 The mid-size Optima is doing big things for Kia, already claiming the title of best seller, and now its duties expand to the realm of electrically assisted green efficiency. The hybrid version is stylistically similar to its ICE-only counterpart, albeit with slightly tweaked aero for greater efficiency. However, the interior is unique, accommodating expanded functionality for the various hybrid systems and new infotainment gear. Most important is the new 2.0-liter four-cylinder behind that trademark “tiger nose” grille, which comes paired to a 38-kWh electric motor for a net 193 horsepower. The bowtie did a fantastic job with the new Camaro, but I doubt you’ll find too many objections to the notion of injecting it with even more speed and on-track prowess. 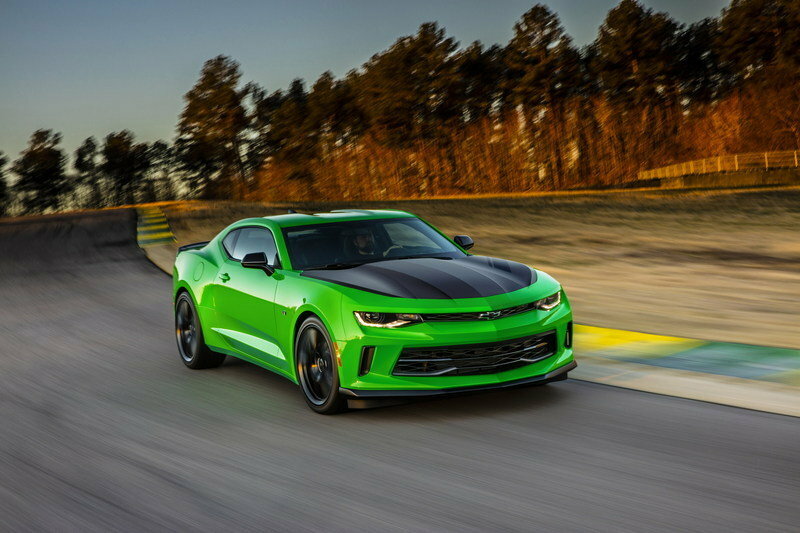 Enter the 1LE performance model, which complements the sixth-gen muscle car with new aero, stickier rubber, a sportier interior, sharper handling, and plenty of power under the hood. Icing on the cake is an expected bargain price tag.